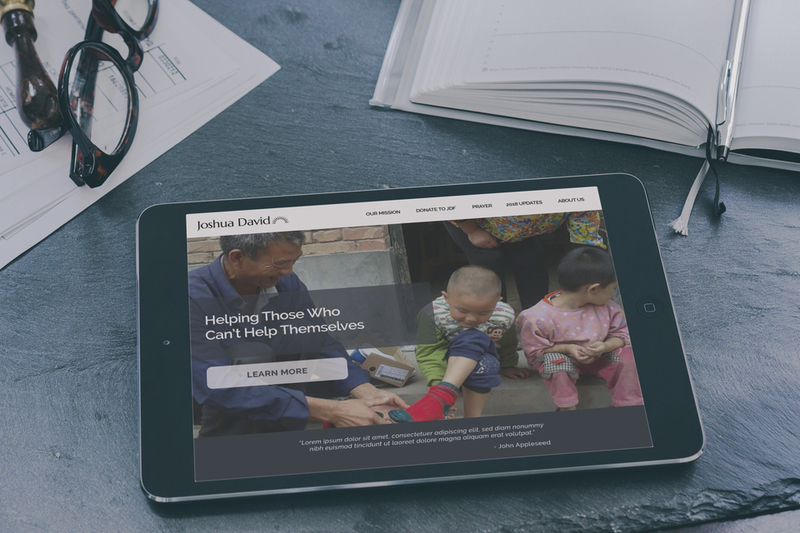 The Joshua David Foundation approached Gliffen looking for help with a low cost and responsive website. To provide ease of updating for the client, our team built the requested website on WordPress, hosted the site on our Gliffen servers, and provided a TSL security certificate to protect any potential donors on the site from hackers. Additional solutions, included: Paypal integration to secure payments, responsive web design to fit all device widths, and logo/branding services.